Hardcover, 9.5 x 11.75 in. / 72 pgs / 25 color. Essays by Susanne Pfleger and Thomas Seelig. 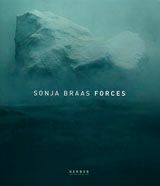 Nature as represented in Sonja Braas's photographs is not a sweet and gentle force but a violent and destructive one. Roaring waterfalls, crashing ice and eroding rocks are pictured large-scale and at frighteningly close range, almost as if the camera tripod was set up in the middle of the action. 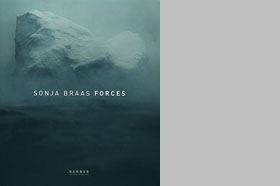 Braas succeeds in capturing the unrestrained drama of nature, in all its visual and aural strength--but is the spectacle she frames entirely authentic? Subtle hints and surreal light effects suggest that parts of her photographs are simulated, for an artistically inflated version of nature. Text by Stefan Berg, Diana Edkins. 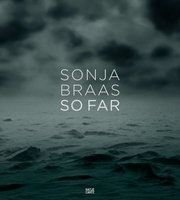 FORMAT: Hardcover, 9.5 x 11.75 in. / 72 pgs / 25 color.